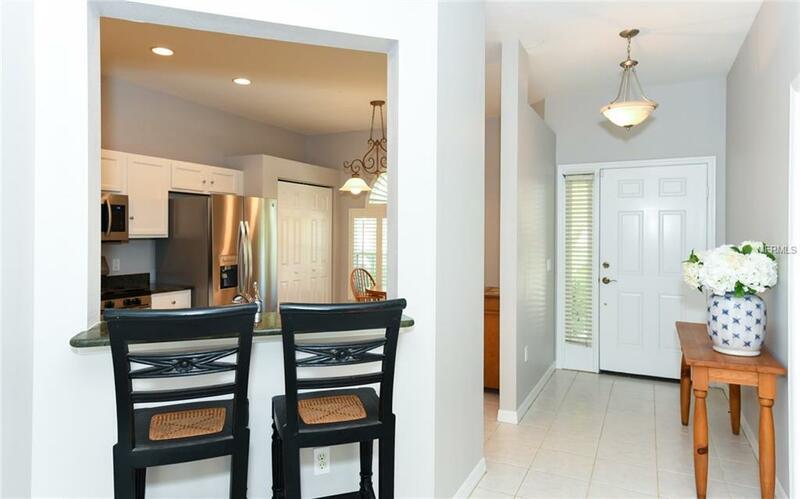 Adorable home centrally located in the Heart of Lakewood Ranch. 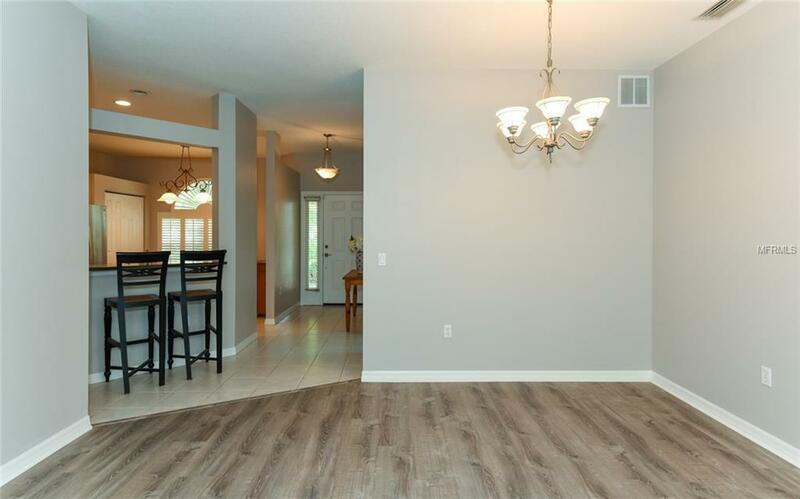 This home was just recently updated with all new engineered hardwood flooring, new carpet, stainless kitchen appliances, and freshly painted inside and out. 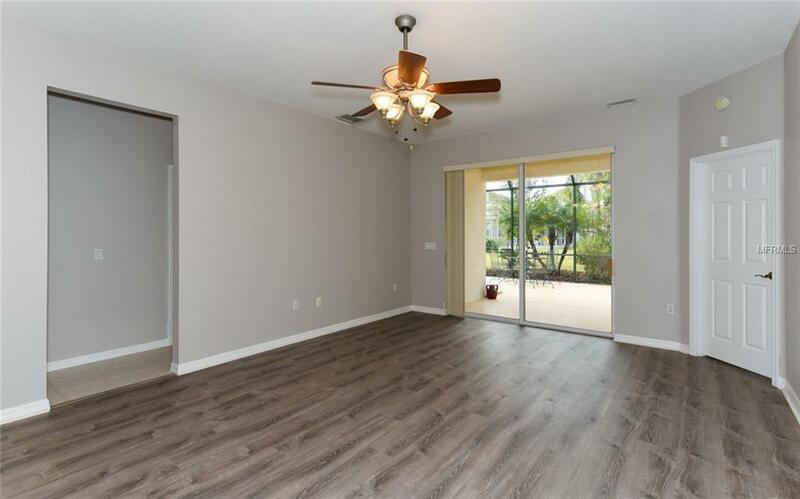 The open floor plan offers a spacious great room looking out through glass sliders to screened patio (also freshly painted) and nicely landscaped yard. Kitchen has dinette area, granite counters and plenty of storage space. Master bedroom has walk-in closet and separate shower & tub. Other two bedrooms with new carpet share a bath making it a desirable split design. Two car garage leads into the indoor laundry room with utility sink. 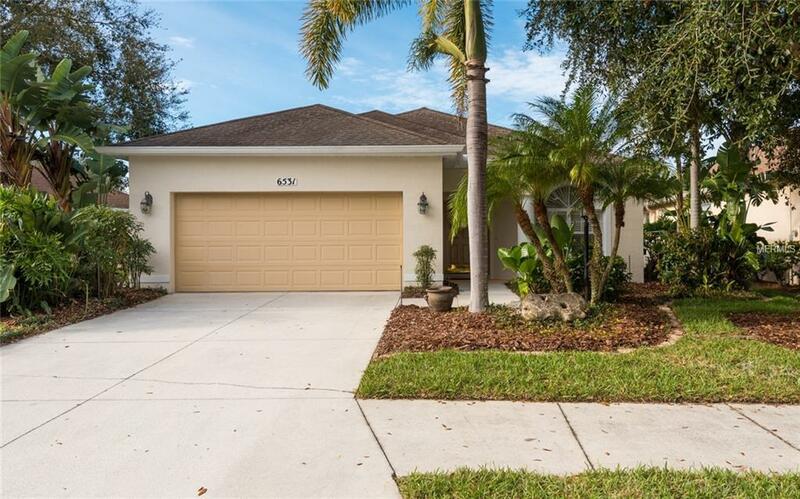 Close to I-75, A rated schools, adventure park within community, walking/biking paths, private & public golf courses, hospital, SRQ airport, University Town Center Mall, great restaurants and not far from renowned Gulf Coast Beaches. All reasons to consider moving to Lakewood Ranch where the Florida Lifestyle abounds.